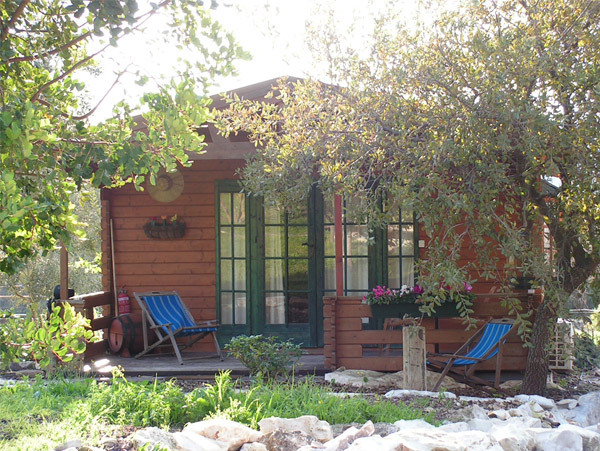 For an amazing experience in agrotourism visit Zimmer Meshek 81 (meaning Cabin at Farm 81 in Hebrew) near Zichron Yaacov. 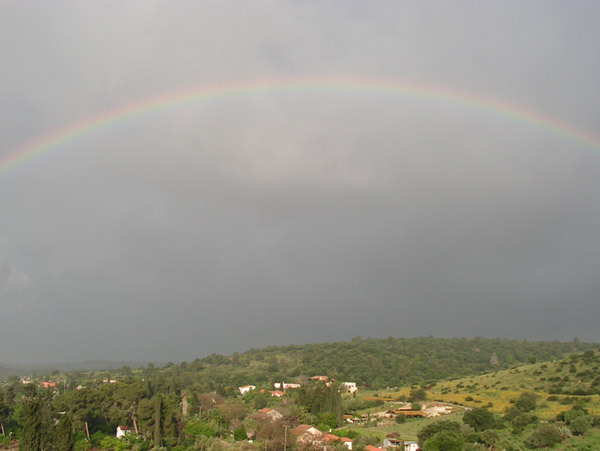 The beautiful settlement Moshav Amikam situated just a few kilometers east of Binyamina and Zichron Yaakov is surrounded by hills, beautiful orchards, and even vineyards in an area known to locals as the ‘Tuscany of Israel’. 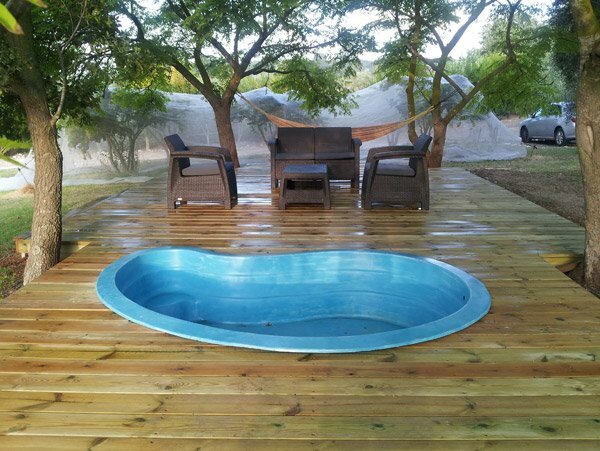 Only a 20 minute drive to the beach, 40 minutes from Haifa and 50 minutes from Tel Aviv, this amazing location is perfect as a northern base for your family vacation. Ofer Schwarz, the owner of this lovely Zimmer offers his guests a unique experience of privacy and tranquility in lush green surroundings, together with a unique perspective into the world of olive oil making. 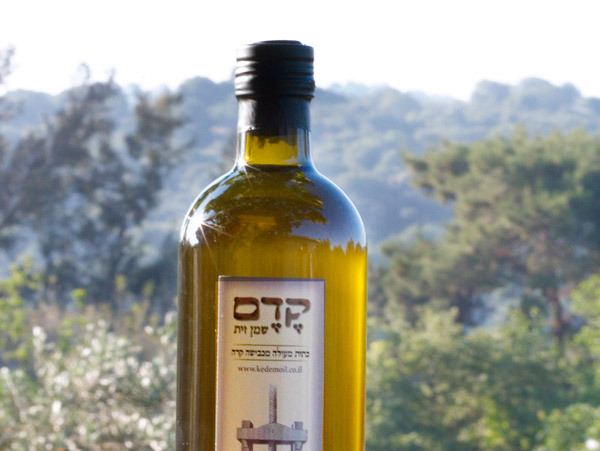 Ofer has been making high quality organically grown olive oil under the brand name of ‘Kedem Olive Oil’ for over 12 years. 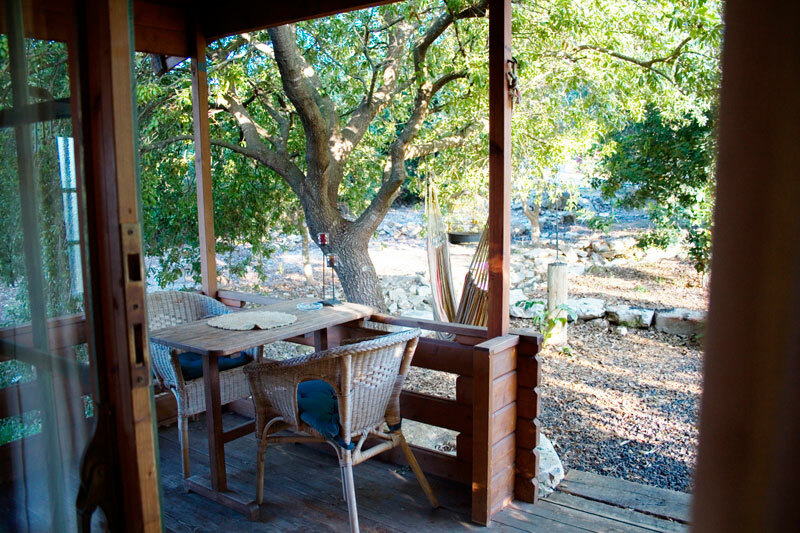 He enjoys sharing his world with his guests, and offers them complimentary guided tours of his olive orchards. Recently he took me on a jeep tour around his olive orchards, explaining the difference between organic (agrotourism) and non-organic agriculture. 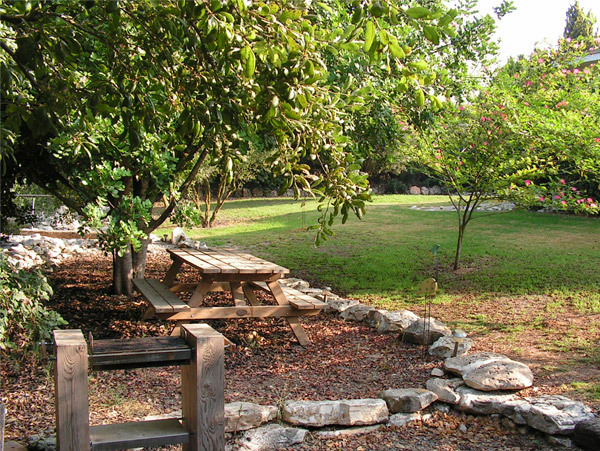 He has also set up picnic areas where you can sit back, relax, and enjoy the surrounding beauty under the shade. He even showed me one of his little secrets – an outdoor ‘mini bar’! He cleared away some leaves, and revealed a home made storage buried underground full of beverages and coffee making equipment. 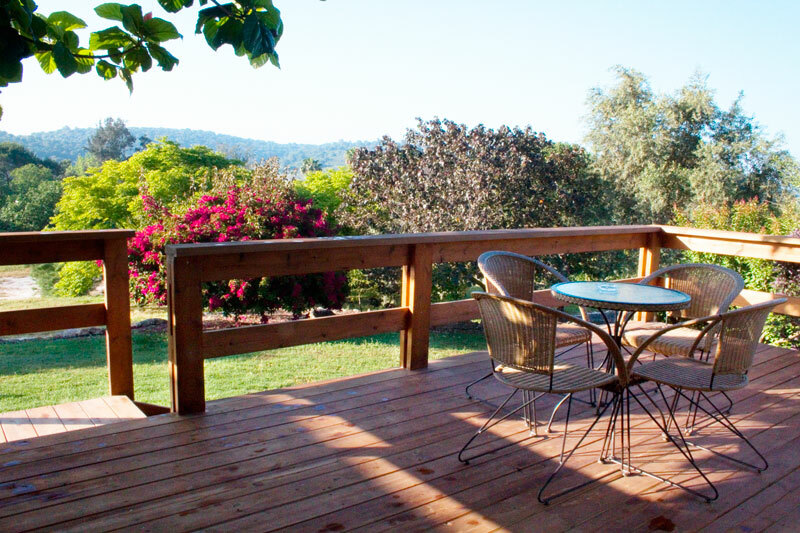 What could be better than sitting in the shade, enjoying the breeze, and sipping a cool beer in this amazing backdrop? 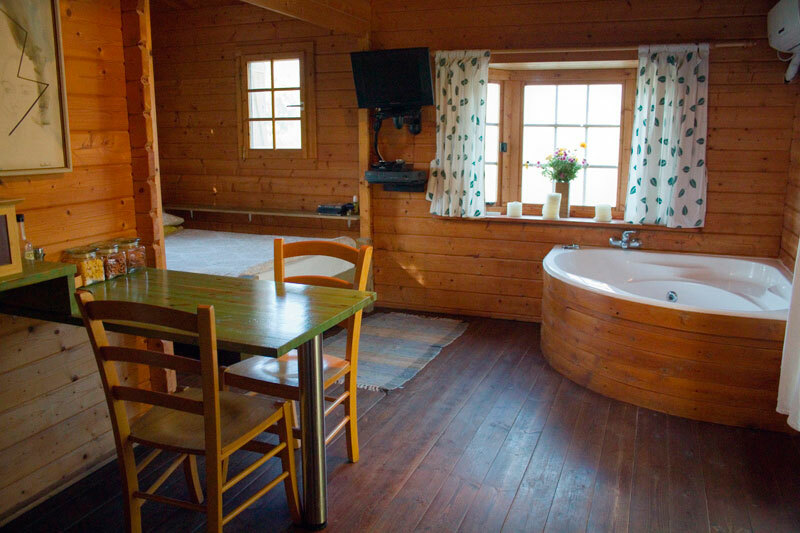 Zimmer (Finnish style wooden cabin) – this single bedroom accommodates 3 and includes a luxury double jacuzzi, bathroom, kitchenette, large balcony and wonderful view. 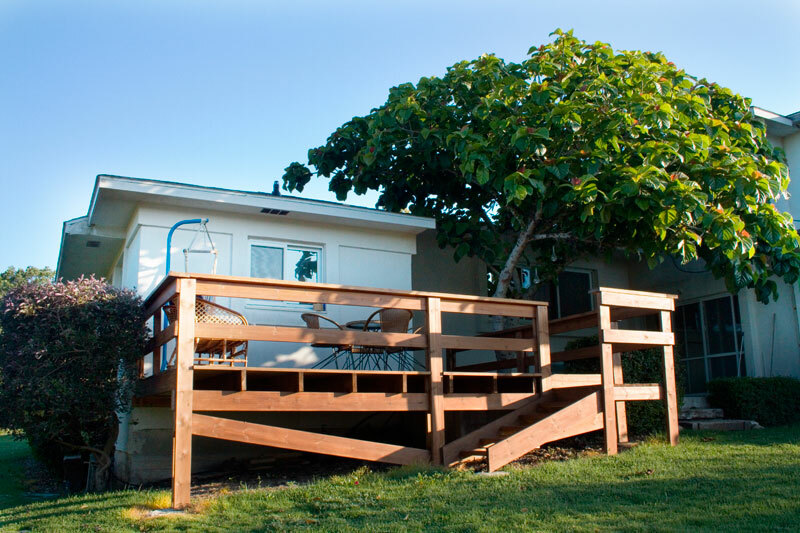 It’s a great spot for romantic getaways, or for families who are searching for some peace and quiet in absolute privacy. 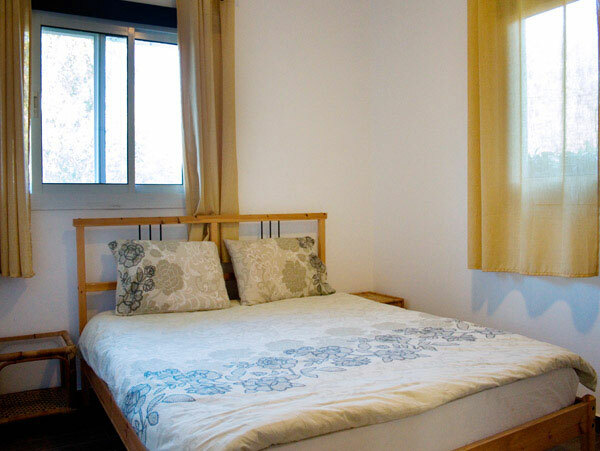 Apartment – 2 bedrooms can accommodate 4, bathroom, kitchenette, large balcony and wonderful view. This unit has a well equipped kitchen with its own private entrance, including access to a wooden deck and lovely garden. * Prices do not include breakfast. Please use this form below to contact Ofer and book your stay. Being a family with two adults and two small children at the age of 2 and 4, finding a comfortable location to spend a vacation is not easy. This apartment gave us the possibility to eat out meals at our own times, making them in the fully equipped and very fresh kitchenette. There was also a place to get laundry done down the road (altough this was not nessisary for us). We had a perfect time – and will come back! 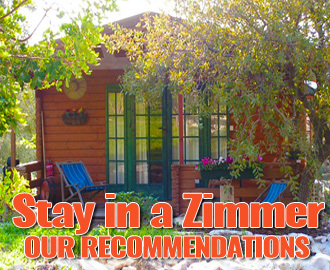 We’ve spent 6 days at this zimmer in September 2011, and we loved it! 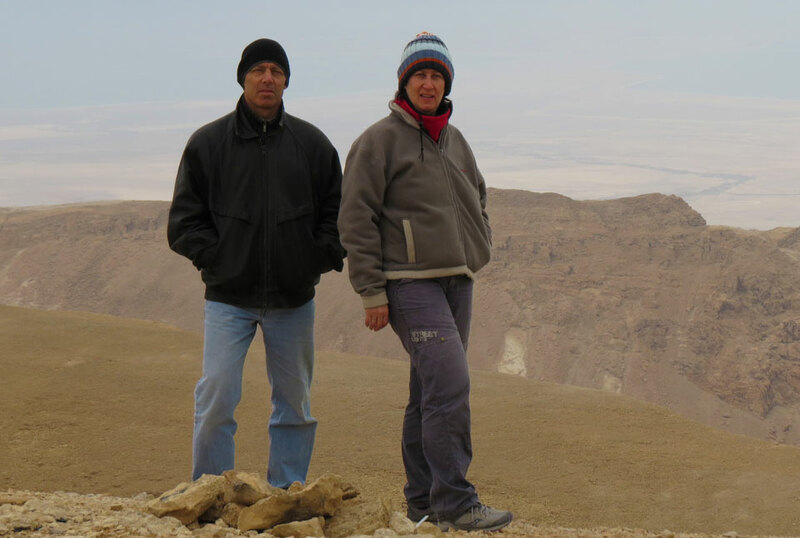 After we had travelled the cities, the Dead Sea and Golan, we came to start the relaxing part of our holiday. Initially we wanted to stay for 4 nights, but eventually we stood for 6. 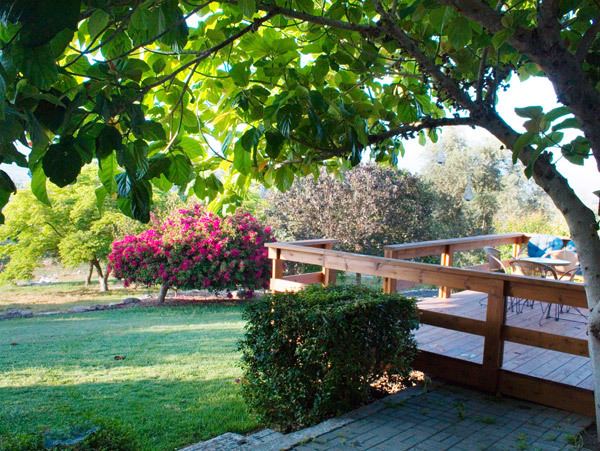 The house is located in a lovely little village, it’s an annex to the owner’s house, and the large wooden terrace overlooks a huge beautiful garden, with lots of pomegranate and olive trees. In the evenings, we enjoyed several BBQs with some good glass of wine there. 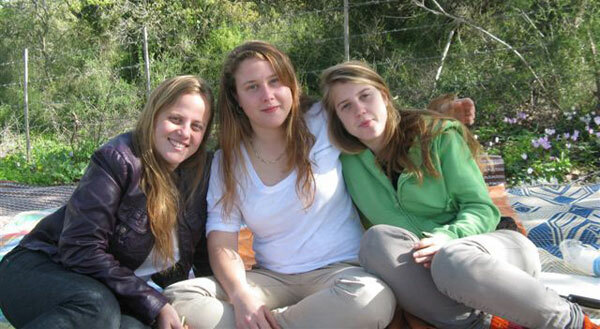 We loved to be away from the tourist places and to get an idea of the actual country life in Israel. 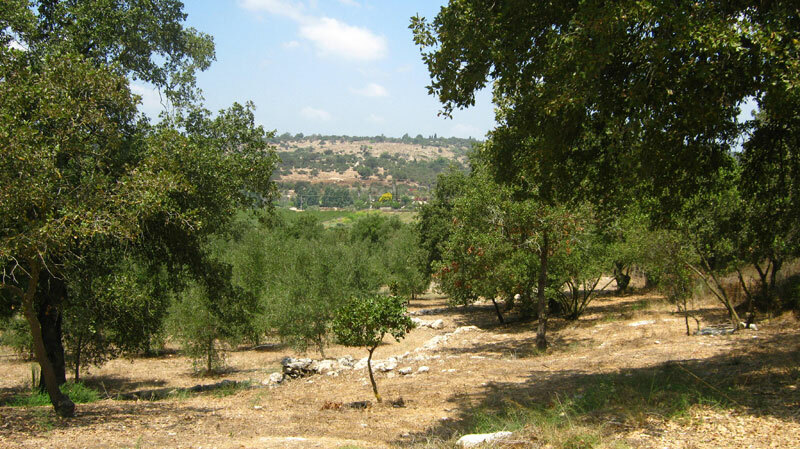 It’s about 15 mins by car to the next beach and a little further to sights like Caesarea, Ein Hod etc., and so it’s better to be by car, but the daily drive to Amikam, passing by beautiful fields and orchards, is itself really nice. But what made our stay so very special was the host family, who are lovely and very welcoming people. We did not feel like tourists but like family guests, and thus really at home. However, those who like stay on their own during their holidays will of course be able to enjoy their privacy as well. 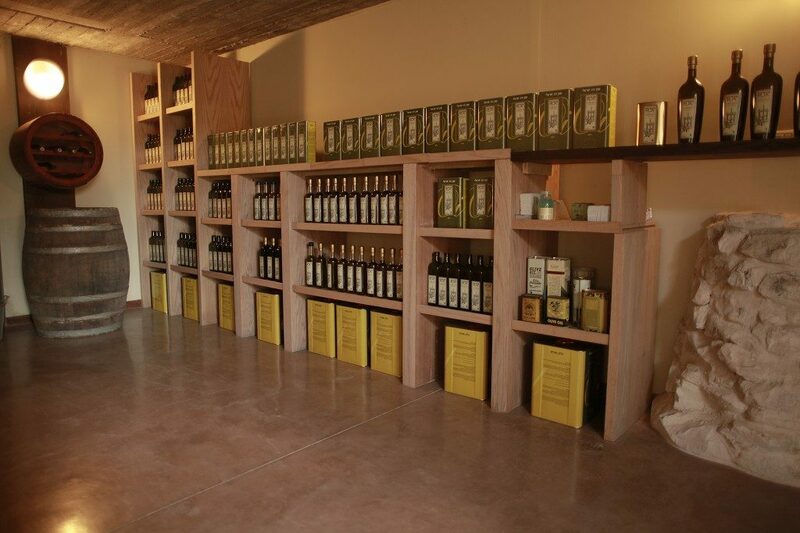 The place is also perfect for olive lovers (such as us): The host makes super delicious oil, which every guest finds in the house for his own use during his stay. 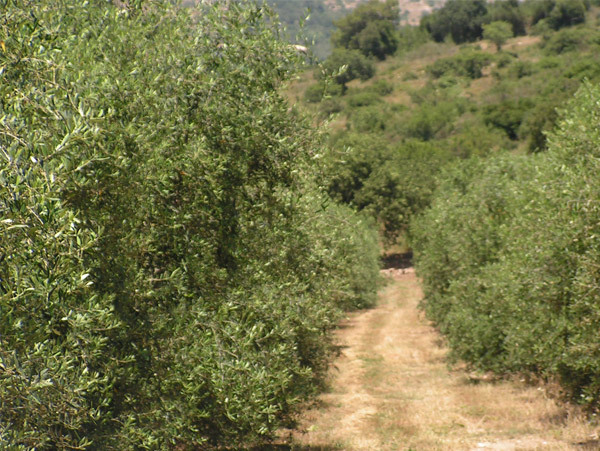 We’ve visited the orchards and learned a lot about olive plantation, and you immediately feel that besides the expert knowledge and hard work a lot of love and passion wanders into this high quality boutique oil. 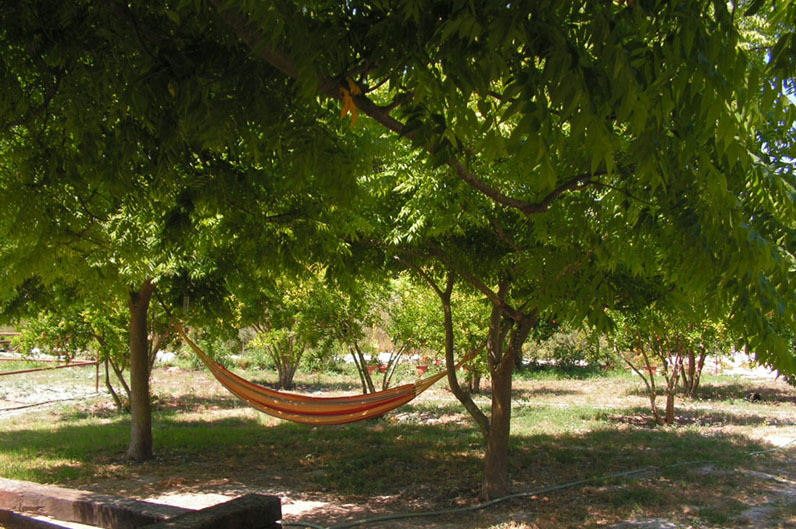 Spending time in these orchards, e.g. on a picnic, is something unique: it’s quieter and more peaceful than anywhere else in the country – just yourself, trees and birds – a true retreat! 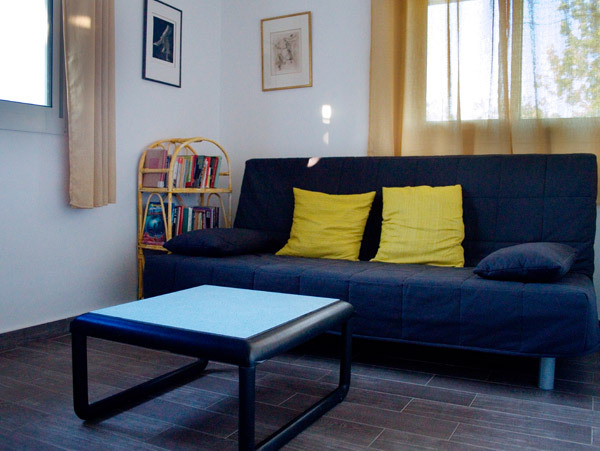 We were enthralled with the beauty of our apartment and all the surrounding area.We stayed for three and a half weeks and were delighted with the accommodations. Our host and hostess could not do enough for us to make sure that our visit was everything we expected. 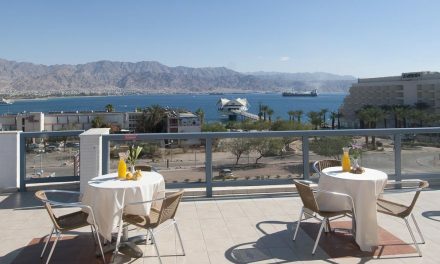 Would highly recommend this apartment to anyone visiting Israel. We plan to return next year and stay there again. 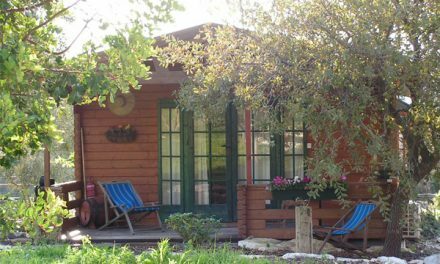 Dans un cadre complétement naturel avec vue imprenable sur la forêt, à l’abri des regards, vous pourrez profiter du calme, de l’air pur, dans un petit chalet douillet, très fonctionnel et bien aménagé. Le climat et la végétation sont proches de ceux de la Provence et les paysages non moins magnifiques. La proximité de la mer vous offre aussi les joies du bord de mer. Enfin, last but not least, l’hospitalité du propriétaire Ofer est sans égal. Il vous fera visiter ses terres où il y cultive des oliviers et vous fera goûter l’huile organique qu’il produit et vous donnera nombre de conseils et d’astuces pour passer un séjour mémorable !! Nos prochaines vacances sont d’ores et déjà programmées là-bas !!! Wir haben zwei wunderbare Wochen dort verbracht und haben uns in diesen Ort verliebt. Die Wohnung ist zweckmäßig und gut eingerichtet, auch der Nachtschlaf ist durch eine gute Mat-ratze gesichert. Die meiste Zeit wird man aber auf der großen Holzterasse mit Blick auf den liebevoll gepflegten Garten und die grünen Hügel verbringen. Zu jeder Tageszeit ist dort ein schattiges Plätzchen zu finden. 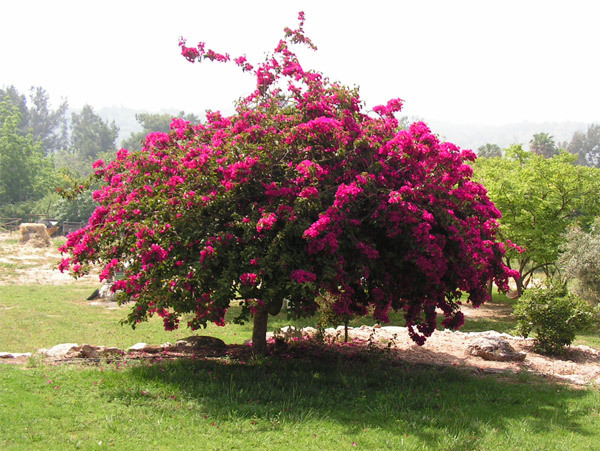 Die blühenden Bäume, Falter und verschiedene Vögel las-sen das Herz eines jeden Naturliebhabers höher schlagen. Es ist ein ruhiger, friedlicher Ort, an dem man sich wunderbar erholen kann. Ein Auto ist empfehlenswert. Die Gastgeber sind ausgesprochen nette und rücksichtsvolle Leute, wie man sie selten trifft. Wir schätzen sie sehr. Man fühlt sich wie zu Hause. Selbst unsere Sprachschwierigkeiten wurden geduldig überwunden und jede Frage beantwortet. Das vom Eigentümer produzierte Olivenöl (Kedemoil) ist hochwertig und schmeckt ausge-zeichnet, zum Gebrauch in der Wohnung gleich verfügbar. Der Ort Amikam liegt am Rande des Naturparks Alona, eine gute Gegend zum Wandern. Ein paar Minuten entfernt findet man schon die nächste zu besichtigende archäologische Stätte. Schnell ist man am Meer oder in Städten wie Binyamina, Zichron Yaakov oder Cäsarea. Dort sind auch gute Restaurants zu finden. Durch die gute Anbindung an die Autobahnen gelangt man auch schnell für Tagestouren an weiter entfernte Orte im ganzen Land. Der Reiz dieser Landschaft war für uns beeindruckend und die Geschichte dieser Gegend ebenfalls. 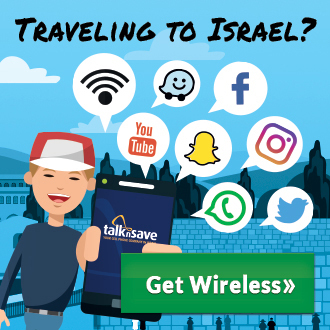 Es ist erstaunlich, was die Israelis in wenigen Jahrzehnten aus einer wüsten Ge-gend gemacht haben. Fruchtbare Felder, Weinstöcke, Olivenhaine, Obstbaumplantagen, Wälder, Rinder, Ziegenherden….jede Fahrt haben wir genossen. Die Bezeichnung “Toscana Israels” ist nicht übertrieben. 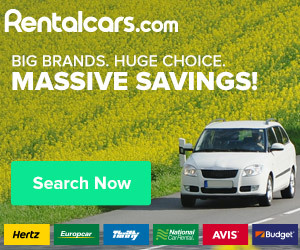 Wer nicht die Touristenzentren, Luxus und Unterhaltung braucht, sondern an Land und Leu-ten interessiert ist, ist hier am richtigen Platz. Wir werden auf jeden Fall wieder kommen. Und wir können diese Unterkunft wärmstens empfehlen. Schönen Urlaub an alle nach uns!